Huufe is the Official Tracking Partner for Brooke’s MyHackathon. Track your rides with Huufe to earn HuufeCoin. It is all about time in the saddle. Then browse the offers in the HuufeCoin marketplace and buy equestrian goods and services with the HuufeCoin you have earned. 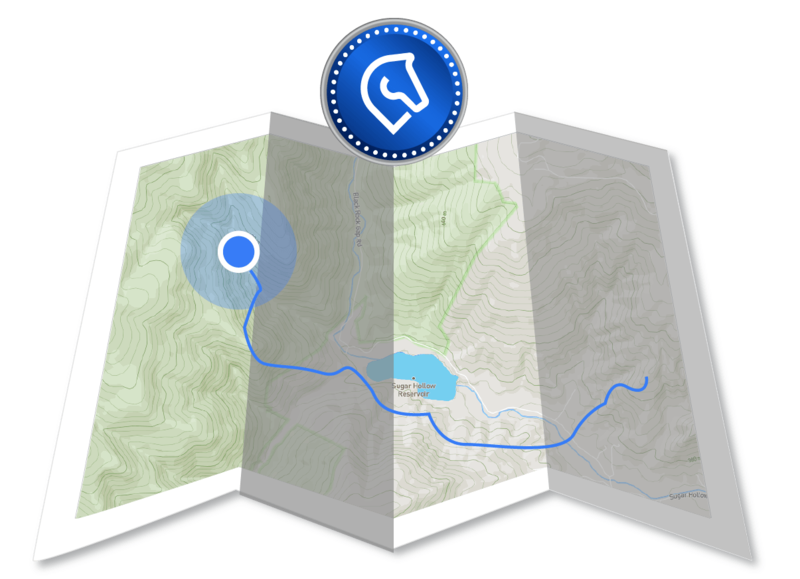 Use your smartphone or other GPS device to track your ride in the Huufe App. Automatically add the pictures and videos you take. Save these memories in your personal equestrian profile and keep a permanent record of your equine accomplishments. 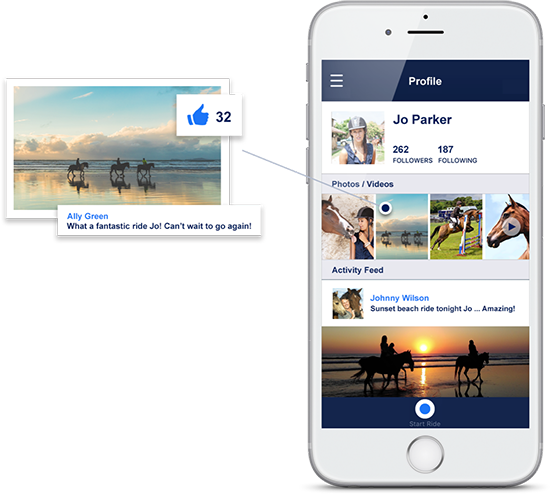 Share your achievements, rides, pictures and videos with your friends, family and the equine community through the Huufe App. Follow the horsey lives of your friends and professionals. Like and comment on their horses and activities. 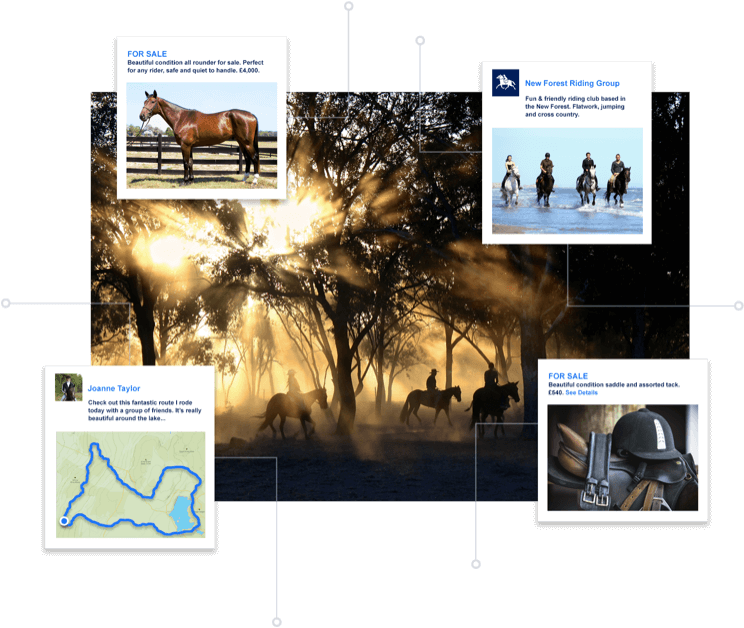 It’s all about our equine triumphs – capture and share the journey you take. Better understand both your horse and your own performance by analyzing your activities in the app. 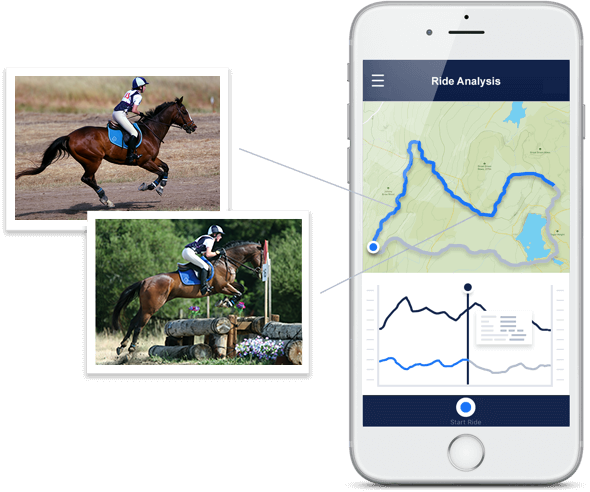 Improve both your own and your horse’s riding fitness and performance by tracking all your equine activities to produce meaningful performance enhancing data. Help prepare for your competitions with just your smartphone. Get training tips with in-app videos from Your Horsemanship. Interact with the Huufe equestrian community, sharing, discussing and discovering everything equine. 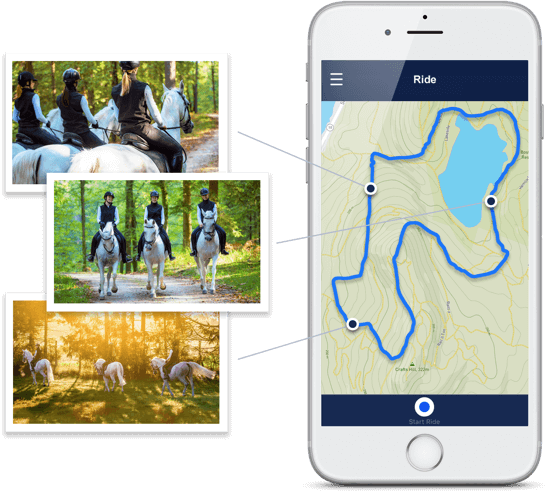 Find and share new riding routes with friends and fellow equestrians. Create your own equestrian communities, joining local, national or international clubs and groups. Love eventing, cross country, dressage, barrel racing, reining or just a great hack? Find like-minded people, horse events and much more. Browse the Huufe Marketplace for all your horsey needs or create and post your own classified ads.